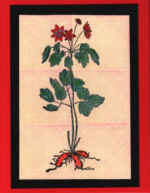 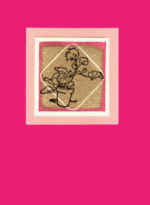 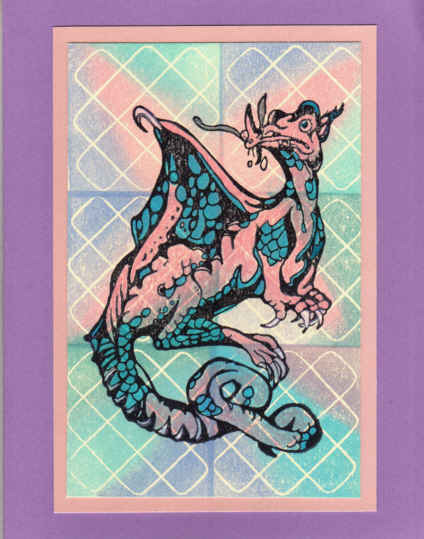 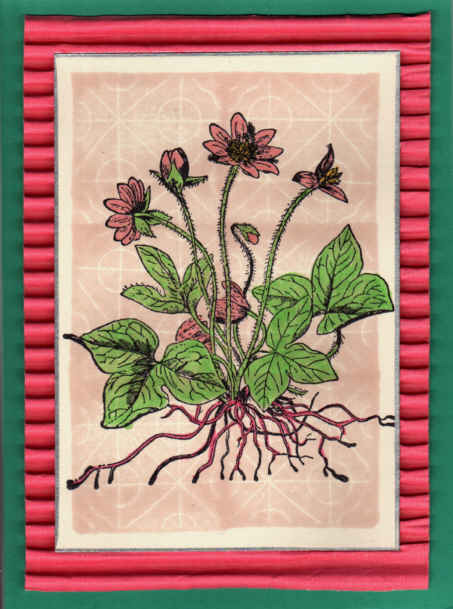 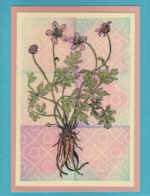 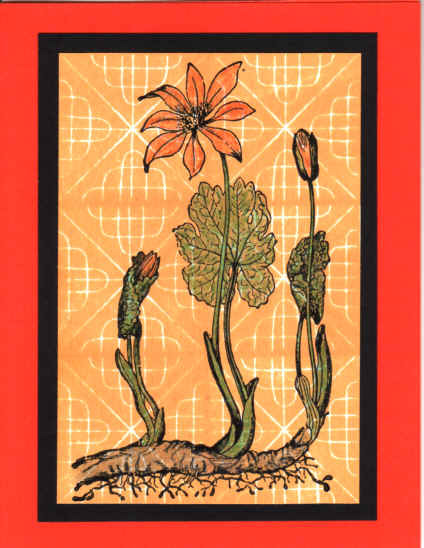 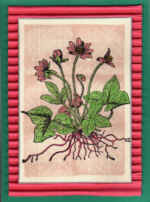 All the cards were created using images from Red Castle sheets #42377-42379. 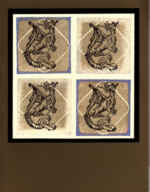 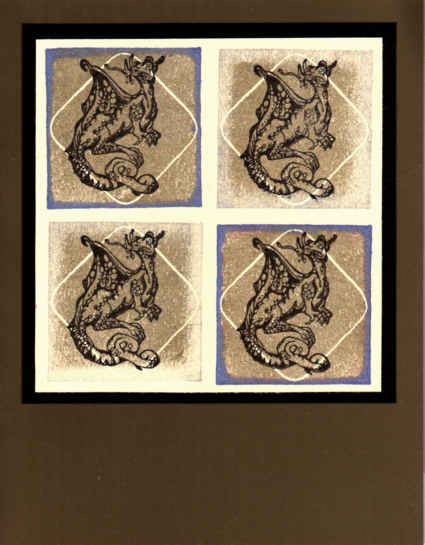 Because of the subtle nature of Sand Picture stamps, the cards are actually much more beautiful that these scan show. 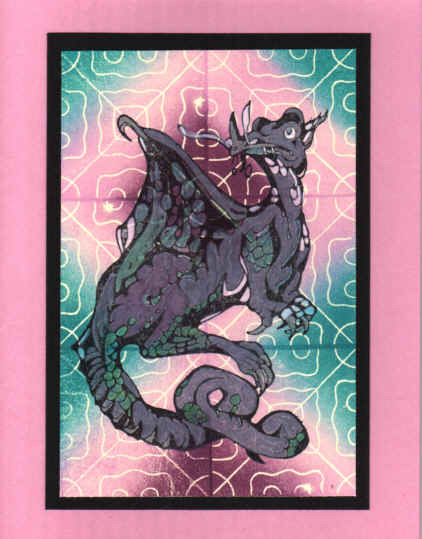 For example, the last one in the second row, the card stock is gold metallic, and the pinks in a couple of the cards are a much hotter pink than the scan shows.